Looking for great apps at a fraction of their regular price? 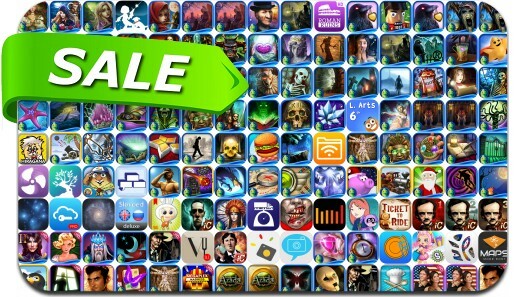 We’ve found 284 iPhone and iPad apps that are currently on sale. This app deal alert includes Dark Parables: Queen of Sands, PuppetShow: The Price of Immortality, Surface: Alone in the Mist, Grim Tales: The Final Suspect, Pikazo - Make anything art in just two taps, Ticket to Ride and many others. Pikazo — Make anything art in just two taps.